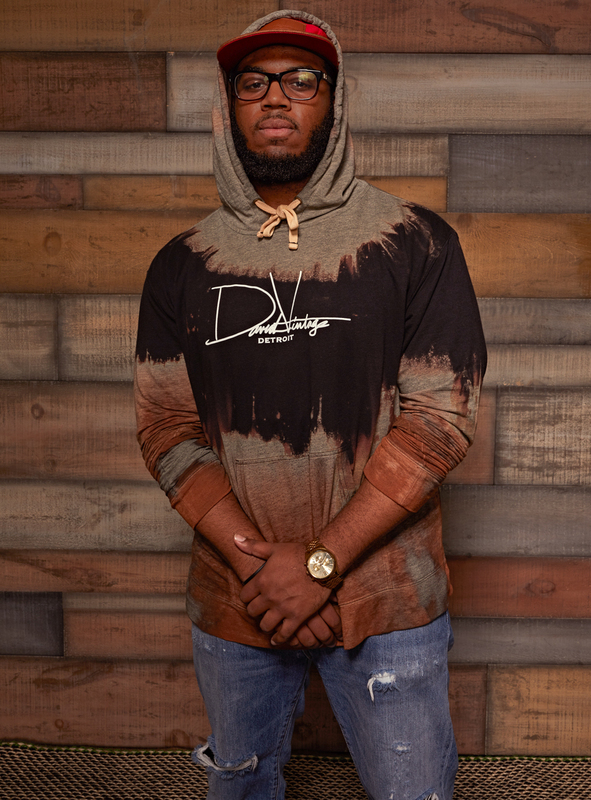 David Vintage is a Haute Couture Streetwear lifestyle brand that is sourced and based in Detroit. The fashion house represents trendsetters who value premium material, minimalistic design, and raw aesthetics. David Vintage specializes in men’s and woman’s streetwear, outerwear, and one-of-a-kind accessories. David Vintage was born of creative passion, minimalistic aesthetics, and the rawness that is Detroit. The brand honors the legacy of an entrepreneur—and all those like him—who question the status quo and strive to leave a lasting mark on the world by improving and innovating, always moving forward. This is also the story of the city that made us. David Vintage seeks to inspire hope.